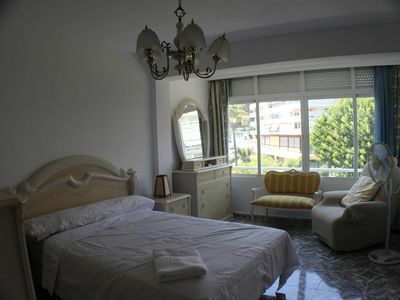 FRONTLINE GOLF APARTMENT OVERLOOKING THE FAMOUS LA SELLA GOLF COURSE..... 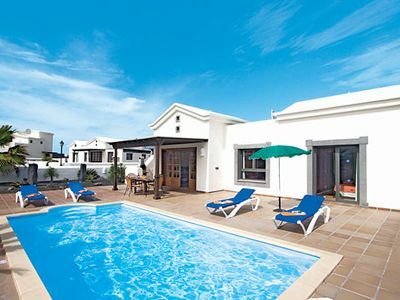 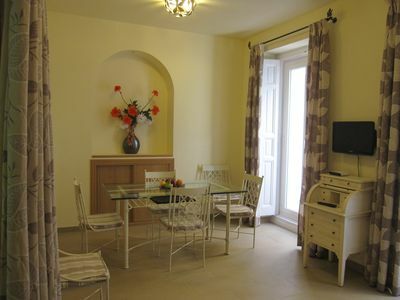 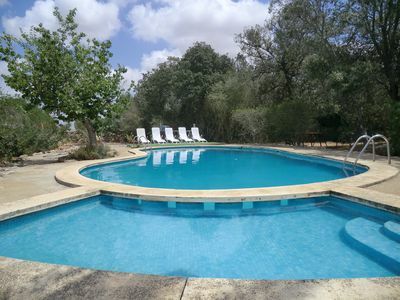 This Front Line Golf property of 2 bedrooms and 2 bathrooms, overlooks the 5th Green of the famous La sella golf course. 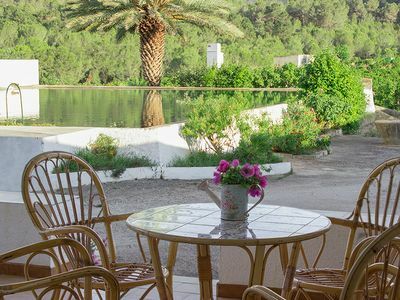 Situated on the ground floor with a large terrace and Spectacular front line views over the golf course, across the valley to Montgo Nature Reserve and the orange/lemon and almond groves in the surrounding area. 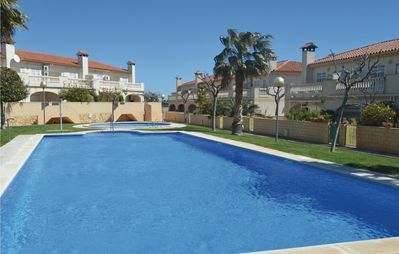 A beautifully appointed, high quality apartment with a communal pool including childrens section, ideal for Families or Golfing groups. 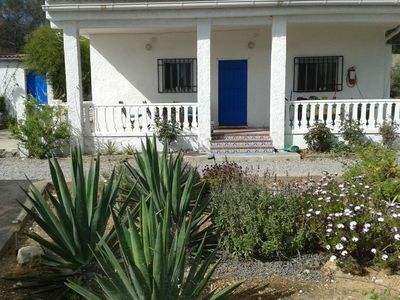 The gardens at the front and rear are landscaped and well lit, aswell asa garden at the front to catch the late afternoon sun. 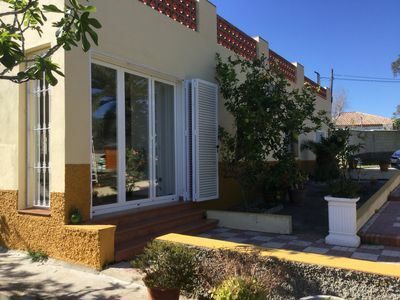 The apartment contains a central air conditioning/heating system, shutters on the windows for ventilation and Security gates are in place to enter the private complex. 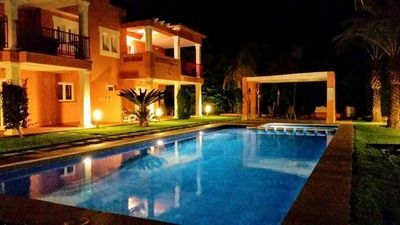 The complex of La Sella is a "Jewel in the Crown" on the Costa Blanca It contains a Tennis Club with 5 clay and 3 artifical grass tennis courts, a tennis academy, outdoor pool and Restaurants. 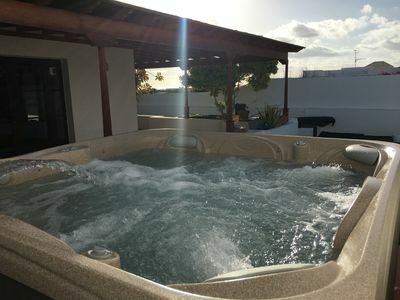 There is an equestrian centre with riding and lessons for mixed abilities.Adjacent is the benefit of the Marriott Denia 5 Star Hotel with its facilities, including a Health Spa offering a variety of treatments and Spa experiences, pool complex, restaurants and the Jazz/Blues Bar. 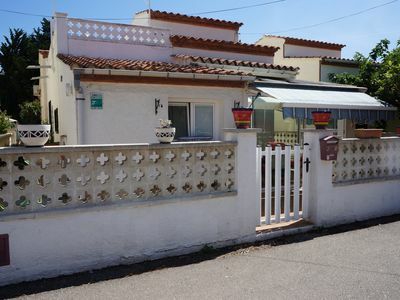 Situated just10 minutes drive away from the port of Denia, which is also a bustling, traditional Spanish town with many shops, bars and restaurants. 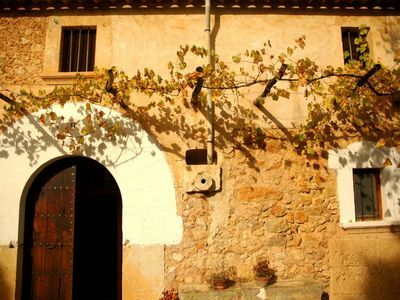 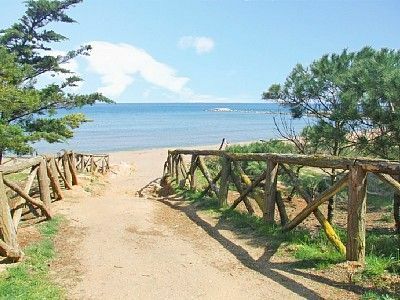 The famous Marquis de Campo is a beautiful Avenue in the middle of Denia and is the "in" place to enjoy coffee and tapas and watch the world go by!In the area of Denia there are also 20 kilometers of coastline and beaches. 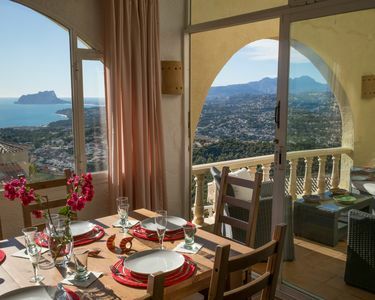 The towns of Javea and Moraira are nearby, with their pretty harbours, and lively Calpe complement the excellent facilities for all the family.The Terra Mitica Theme Park, Mundomar and Aqualandia are only a 30 minute drive awayThe new La Marina Shopping Mall in Ondara is only 5 minutes away. 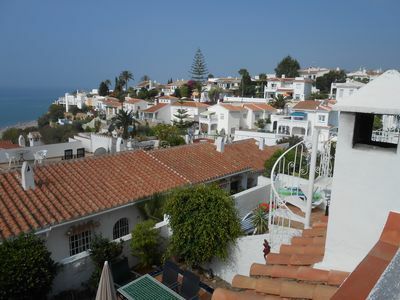 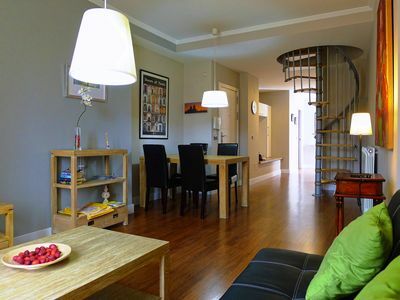 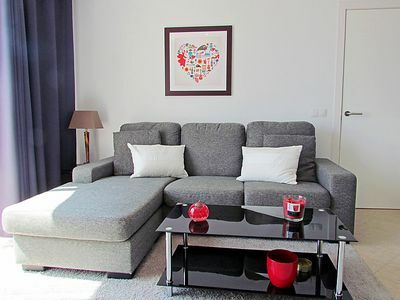 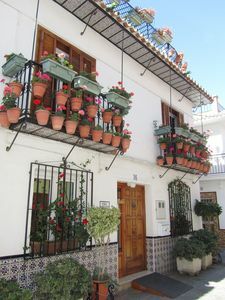 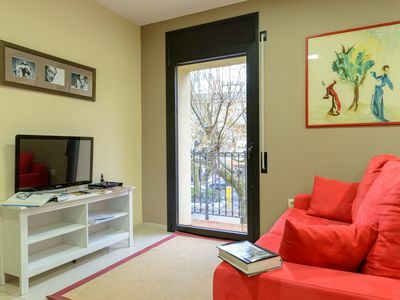 Beautiful apartments in downtown and near the beaches.Andalusian neighborhood!